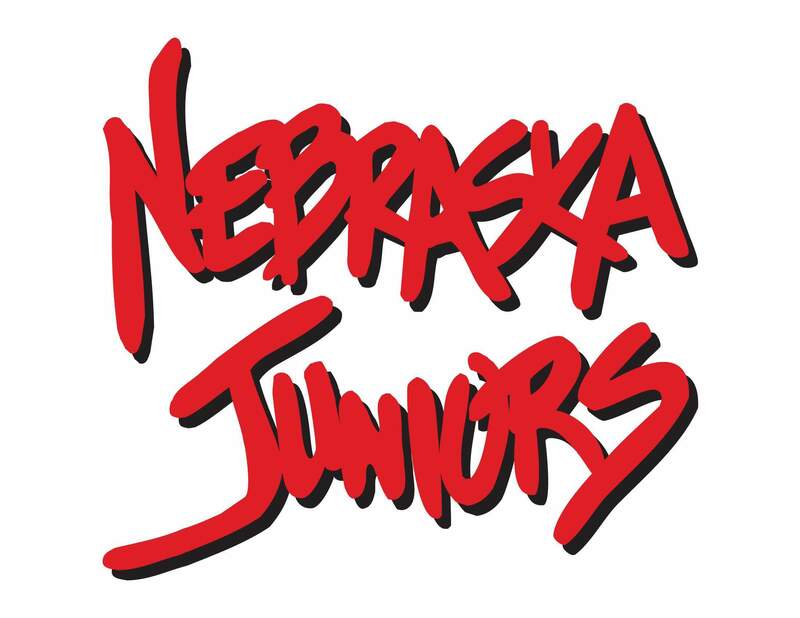 The coaches and staff at Nebraska Juniors are getting excited for a new club season to start. There are a few things happening for the 2019 season which we want to share with you. As always, we thank each of you for your dedication to Nebraska Juniors and we hope to make 2019 a memorable club season! Nebraska Juniors is a registered non-profit (501c3) organization. We are located in Lincoln, Nebraska with Speedway (315 Speedway Circle) as our home facility for practices and competition. We offer training for all ages from Pre-K through High School. We encourage Nebraska Juniors alumni that are playing in college to train with us during their off-seasons. Our volleyball club will register in both the JVA and USA associations in order to utilize the best of both groups with competition and location. TRAINING: Provide top notch training to prepare players for the next level. EMPOWERMENT: Recognize everyone’s potential and help them succeed in their role. ACCOUNTABILITY: Be on time, committed, and reliable to the club. MINDSET: Grow. Change is accelerating. Adapt and evolve to the next level. …while FOSTERING an enthusiasm and a passion for the game.